Convertible car hood restoration services . 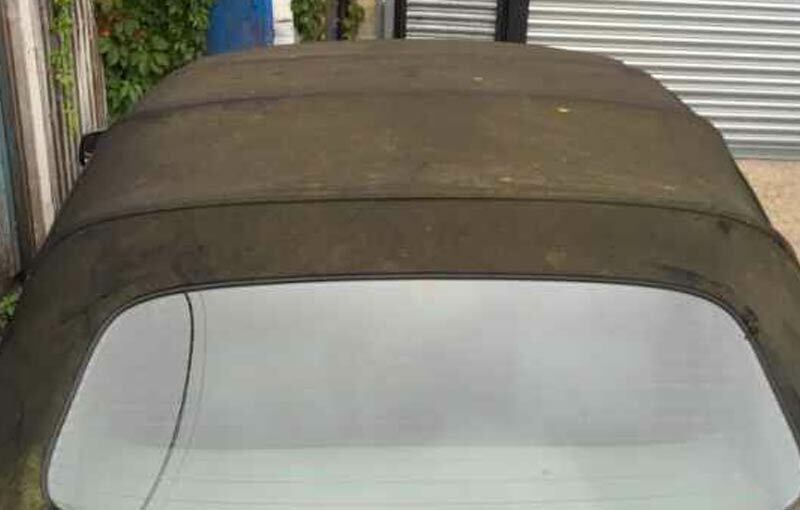 There is nothing worse than a faded hood to make your convertible car look old and tired! We can help your convertible car to look as good as it did the day you bought it. 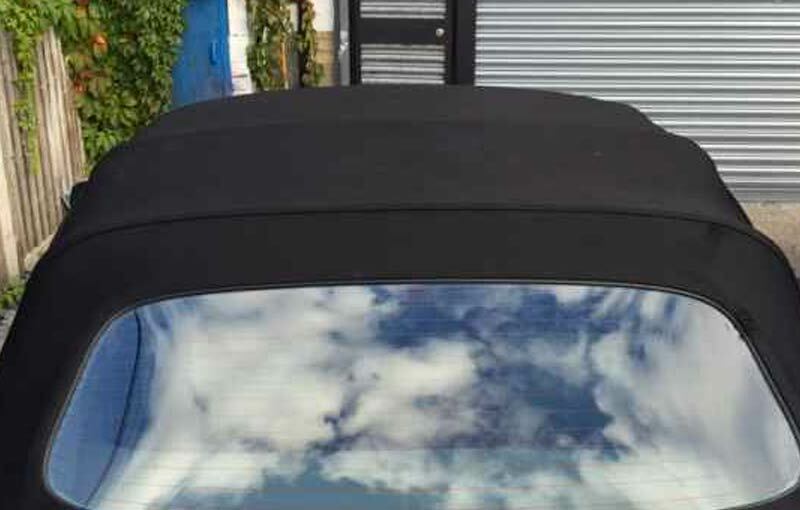 At Direct Finish Ltd, in Yorkshire, we specialise in convertible hood restorations. Not only do we restore your old and faded hood back to its original colour, but also add a UV protection to it to ensure its longevity. In the past when hoods were faded due to weather conditions and sunlight, the only option to keep your car looking its best was to opt for a costly replacement. With this new-to-the-market process, we are able to re-dye and protect your hood for a fraction of the cost. call today on 01904 781 714 to arrange a quote. Looking for car hood restoration services in Yorkshire?